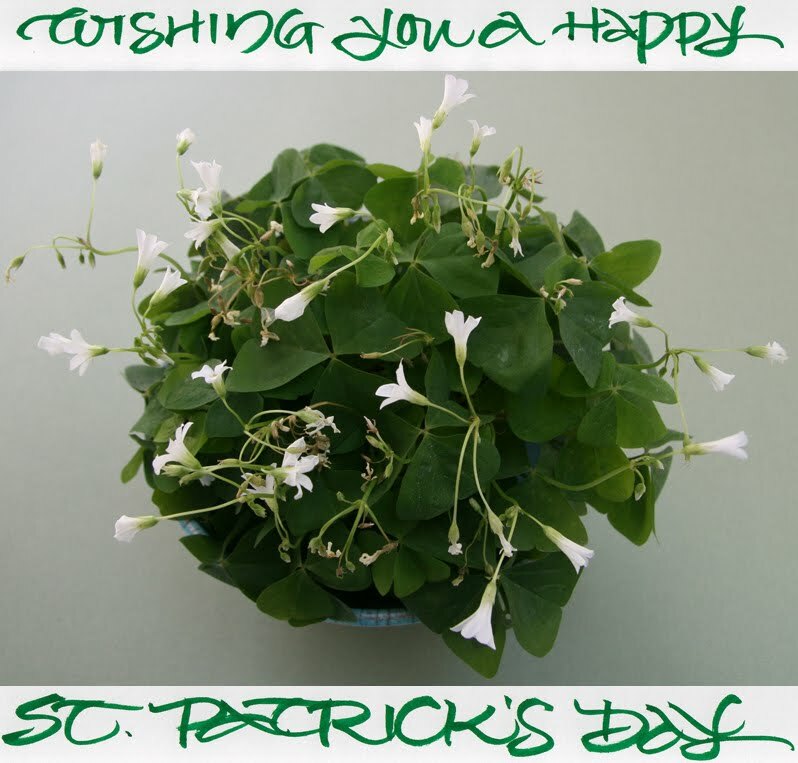 Thank you Anne for this beautiful pot of shamrocks. And thank you Mary for this poem. Thank you Susan for this lovely St Patrick's Day greeting.